I rebuild nearly all of it for 2016 summer. Replaced my motormount with one of AlienDriveSystems. All and all, superwelcome mods! Check the 2016 gallery up top for new pics. Some videos of me in movement!! Made the mount smaller and firmer. Ordered ESC and programming card. Should arrive in a couple of days. 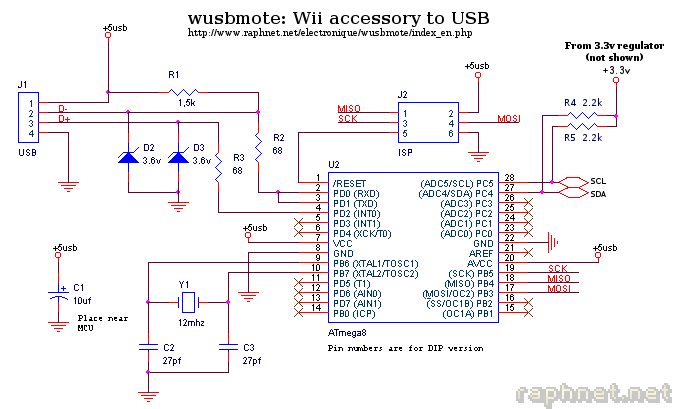 Modding the wii nunchuk receiver onto a 'arduino pro mini' board with a 3.3V regulator combined. Also adding a i2c breakout (for future addition?) and ~something for WS2812 output. So, i've started a buildlog here to keep track of order etc. Mounted the pulley today, and, as i suspected i need longer M5 bolts. About 70mm should do. So, need to grab some of those soon.